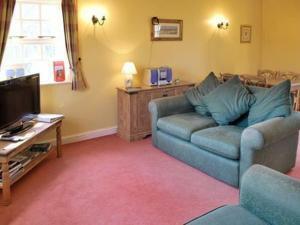 Tissington is a holiday home set in Matlock in the Derbyshire Region and is 35 km from Nottingham. The property features views of the garden and is 24 km from Sheffield. The kitchen is fitted with an oven and a toaster.